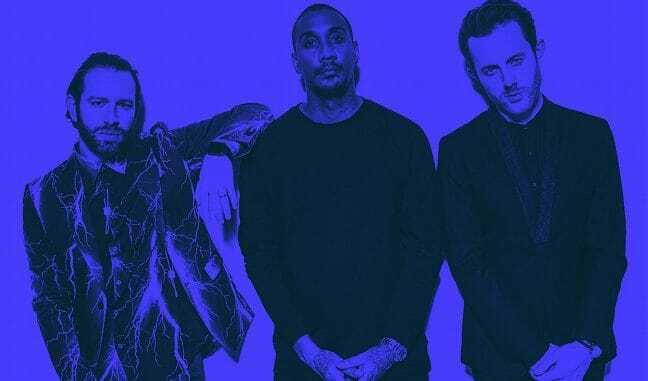 Electronic band Chase and Status will play a DJ set at Dreamland’s indoor venue, Hall By The Sea, on Friday, November 2. Having now surpassed double platinum status, ‘No More Idols’ included the smash hit UK top five single ‘Blind Faith’ featuring Liam Bailey, as well as UK top 10 ‘End Credits’ featuring Plan B. Chase and Status’ third studio album debuted at no. two in the album charts and spawned two top ten singles for the band. Support will come from drum & bass DJ, Turno. Tickets go on general sale Friday (August 31) at 10am via dreamland.co.uk and start from £25 plus booking fee. Discount applies for Dreamland members.